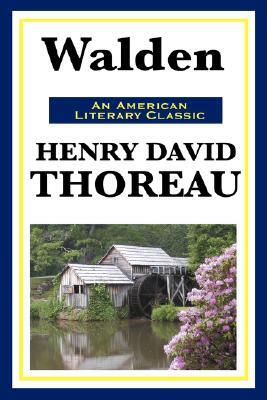 Walden is one of the best-known non-fiction books ever written by an American. It details Thoreau's sojourn in a cabin near Walden Pond, amidst woodland owned by his friend and mentor Ralph Waldo Emerson. Walden was written with expressed seasonal divisions. Thoreau hoped to isolate himself from society in order to gain a more objective understanding of it. Simplicity and self-reliance were Thoreau's other goals, and the whole project was inspired by Transcendentalist philosophy. As pertinent and relevant today as it was when it was first written.